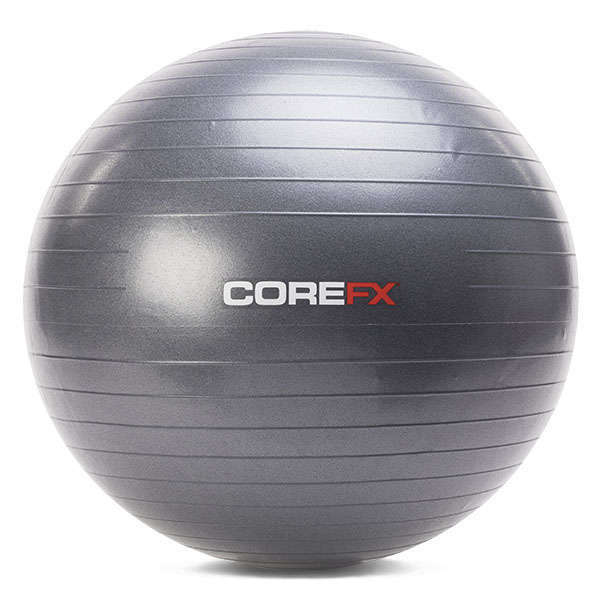 Manufactured from non-toxic vinyl and 100% free from latex, lead, and phthalates, Stability Balls have a heavy-duty anti-burst rating of 300 kg, and textured surface to prevent slipping. 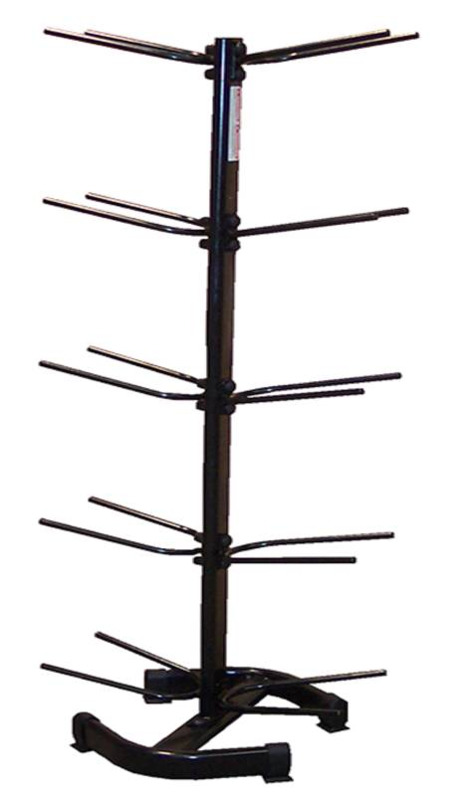 Available sizes include 55 cm, 65 cm, 75 cm. 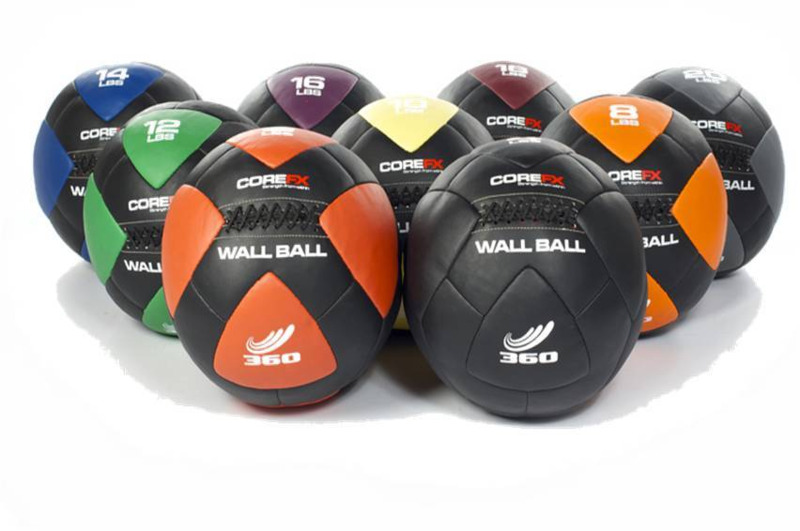 The COREFX Wall Ball has been engineered to withstand even the most torturous training sessions. 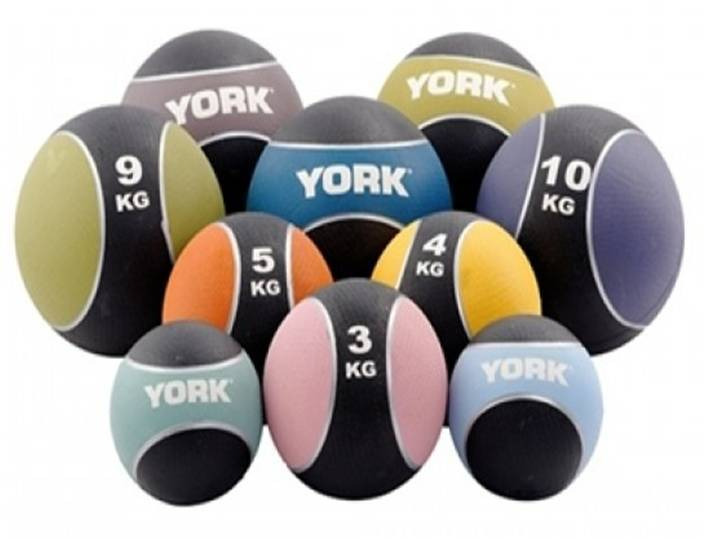 Revolutionary, soft-filled medicine ball design for the best durability and shape retention, 14" Uniform diameter on all COREFX Wall Balls. Ultra-strong panels reinforced with advanced stitching at every seam. Specialized panels designed for maximum grip. Made from reinforced composite rubber. Inflatable and bouncy, tacky outer rubber feel for increased grip. Add a little weight to your workout with these medicine balls. 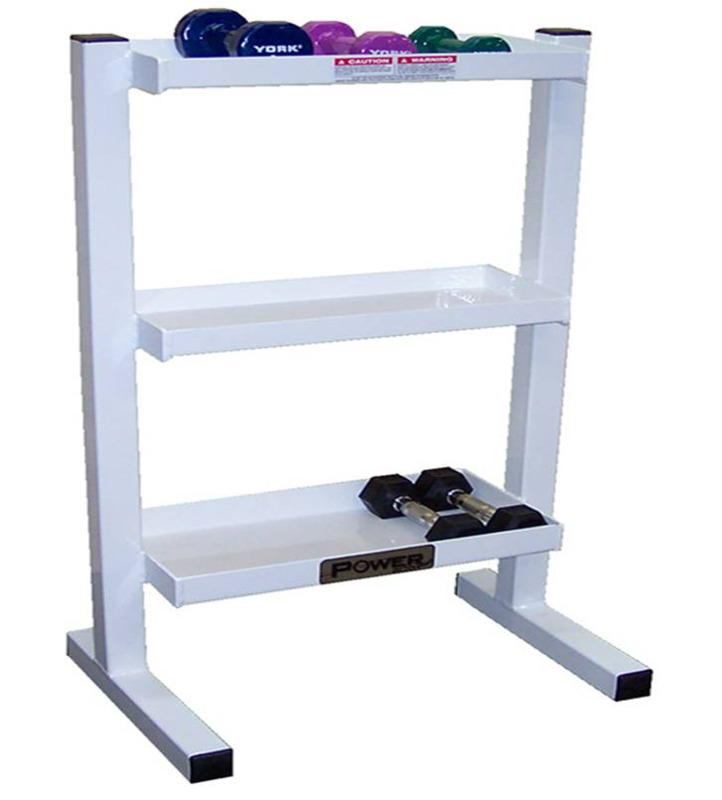 Perfect for use with core and balance pieces to increase difficulty and increase strength. Colours correspond to the weight of the ball. Slam Balls are great for working the entire body or releasing some aggression. 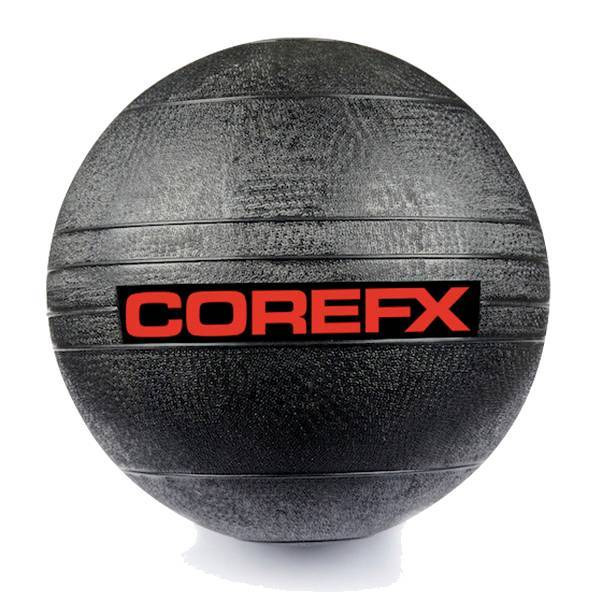 COREFX Slam Balls are made from reinforced, composite rubber, with unique textured design for increased grip. Highest quality manufacturing ensures this slam ball will make it through the toughest workout routines, ideal for slamming, core training and more. Available in 10, 15, 20, 25, 30 and 35 lb. weights. 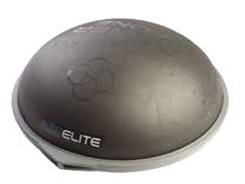 The BOSU Balance Trainer Pro is designed for fitness professionals and commercial gyms. The BOSU Pro includes an upgraded bladder, heavy-duty base and a 1-year commercial warranty. Also available are the Bosu Rack and Bosu Powerstax. loading, a 2,000 lb. weight-rated durable & rugged dome, reinforced base for platform-side exercises, power zones and power lines for unique WeckMethod programming, and a new honey comb grip. 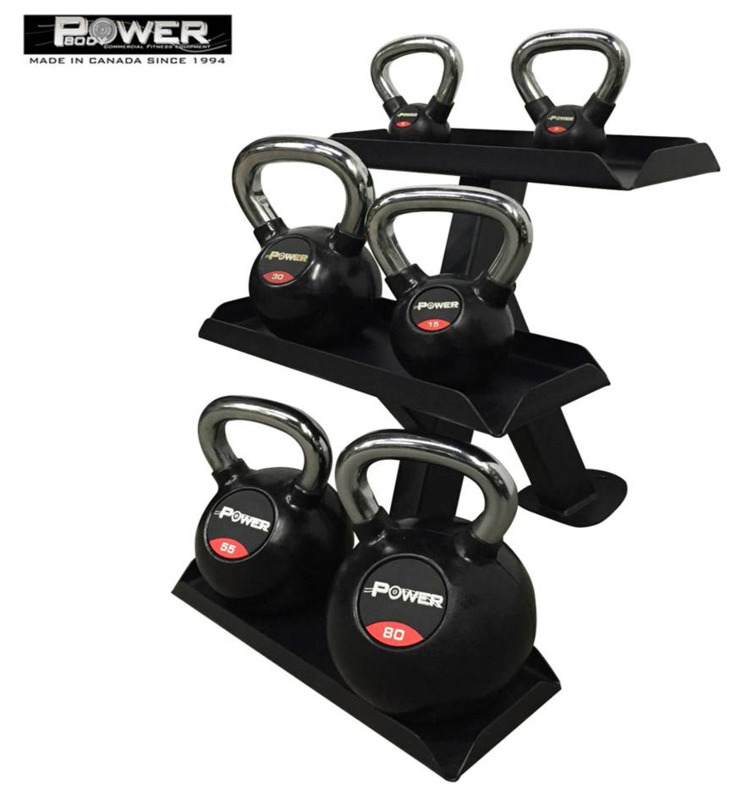 Perfect for strength, grip strength and conditioning training, these cast iron, vinyl dipped kettlebells have seamless handles and a flat, sturdy base. 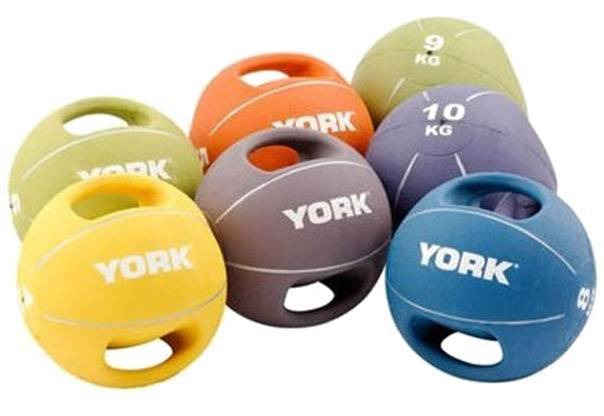 YORK Barbell newly designed Hercules® Kettlebells will appeal to experts and beginners alike. The product sports a rugged mat black finish, has a uniquely positioned handle for a smooth, ergonomic motion. Kettlebells available from 5 lb to 80 lb. 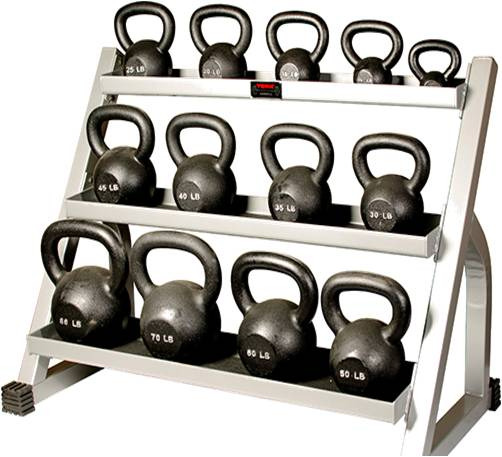 Kettlebell racks are sold seperately or as a package. 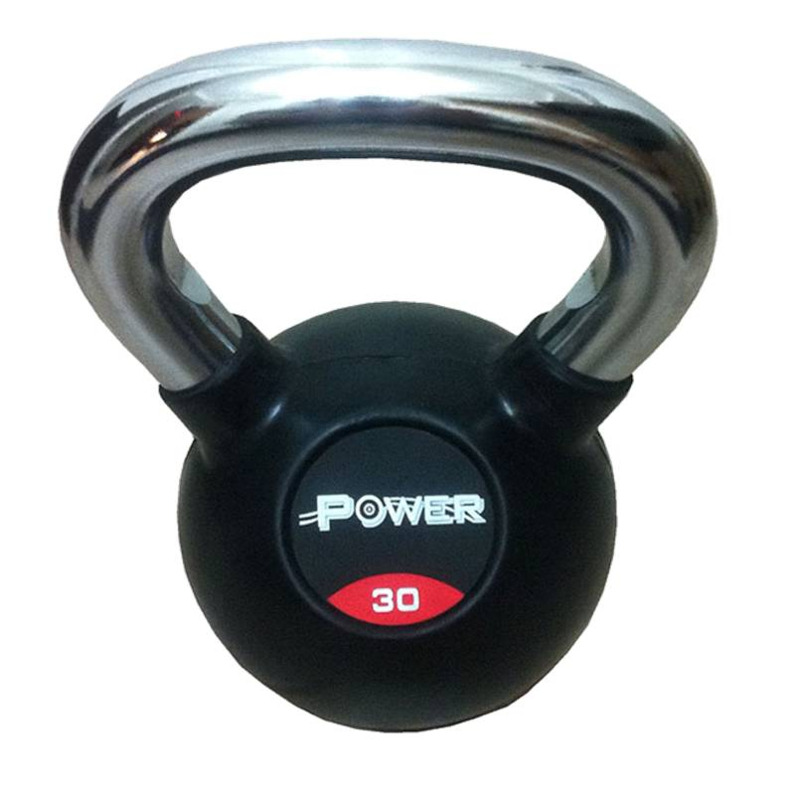 Power rubber coated kettlebells are manufactured from quality cast steel with a pure rubber coating on the ball to protect flooring and minimize noise transfer. Ideal for any gym. Chrome ergonomically designed handle. Kettlebells available from 5lb to 80lbs. 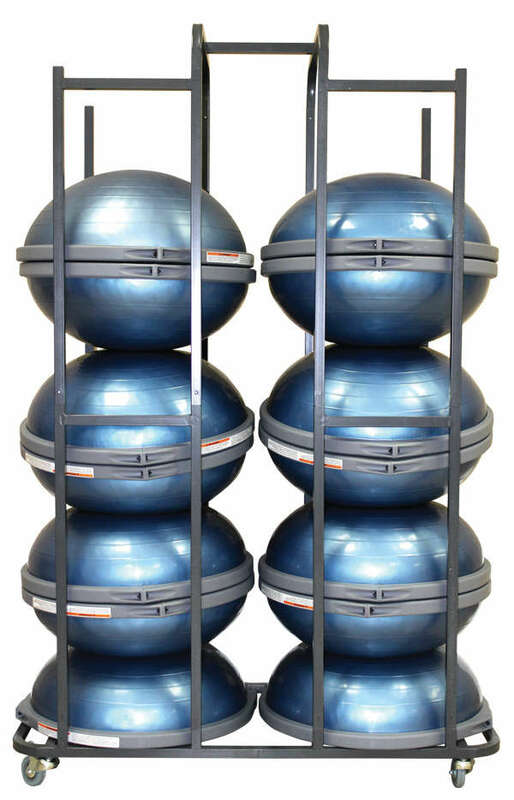 PPL Fitness provide a range of racks for all the above balls tailored to the size of the area, the number of units and style.